I bought these awesome photo booth props from AliExpress which were under $10! 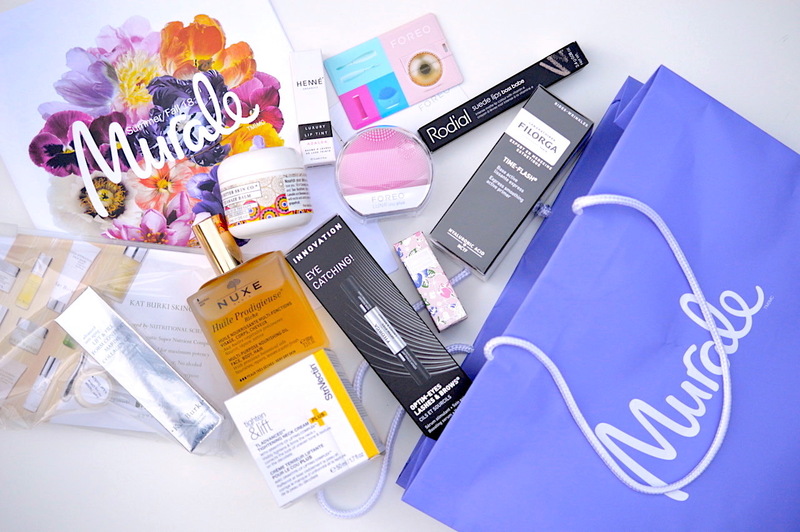 At the beginning of Feb I hosted a Bachelorette staycation for my sister Lauren in Toronto. We had so much fun, and staying close to home was a great idea since travelling in Feb is usually a nightmare, and this allowed for us to spend a bit more on hotel and activities. I was inspired by Jordana at I Hart Nutrition when she planned a similar Bachelorette for her sister last year. Between our two posts, you'll have oodles of inspiration for your next Bachelorette Party in Toronto! In 2019 I’m part of two bridal parties, and the weddings happen to be one week apart. To say that I’ve been busy is an understatement, since I’m definitely committed to making these events as memorable as possible for the brides-to-be. 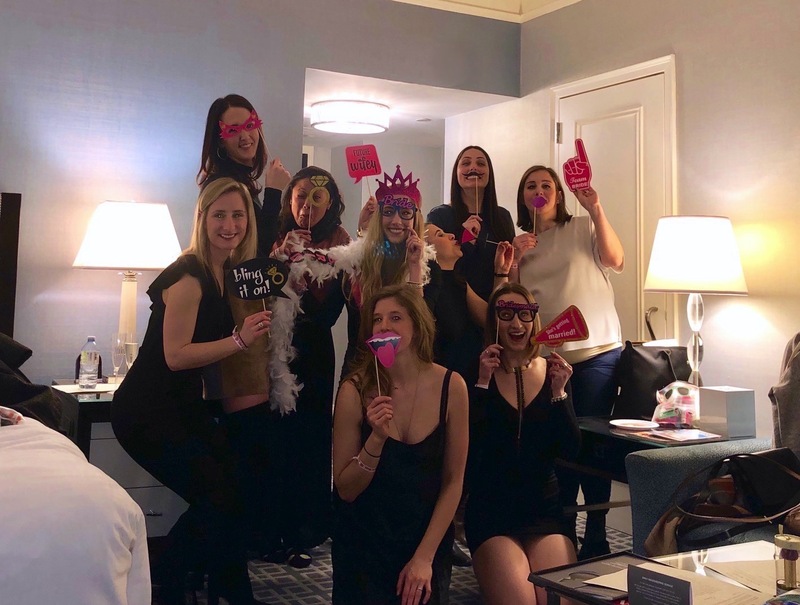 I planned my sister's Bachelorette staycation which happened at the beginning of Feb, and wanted to share the details of our "Survival Kits" that I put together for each of the 10 ladies who attended. I've always dreamed of owning a pair of Persol sunglasses. Handmade in Lauriano Italy, they were originally created for pilots in the early 1900s. Naturally, these would go along with my Fazioli piano, Givenchy handbag and Maserati SUV. But let's be honest, none of this is happening any time soon. Luckily, my Kam Dhillon Shields-53 frames fit the bill, and look incredibly chic on a daily basis. I love themed products, especially when pink is involved in the packaging. Kitschy collections always steal my heart, and I'm definitely one to collect beauty products that look good on my vanity. Today I'm sharing some highlights from AVON's Love is in the Air collection, which is available for order online right now!